View the race provides online support services for race directors and organizers to help them promote their race event(s). 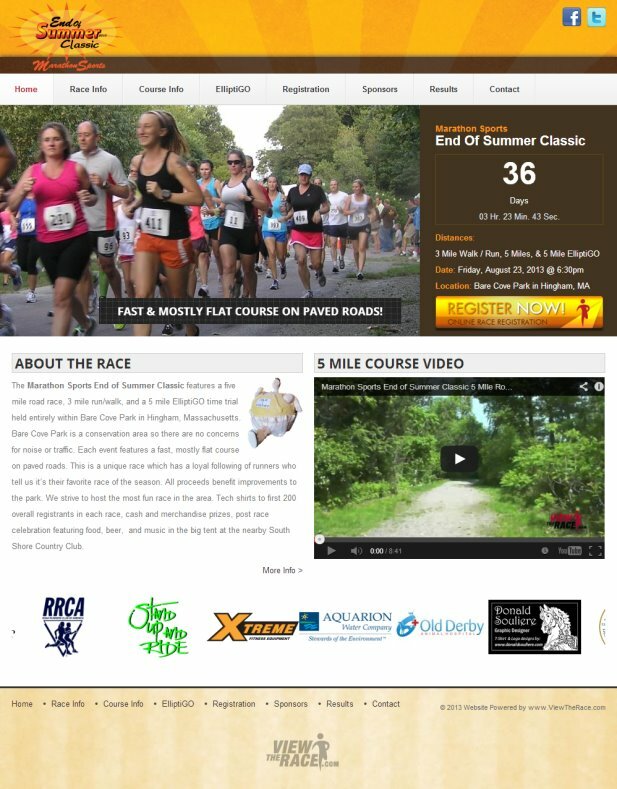 View The Race provides complete event website setup, hosting, and design, course videos, and race registration. View the info below or contact us for more information on how we can help you make your next race event a success! Athletes have many races to choose from every weekend and races with poor websites or limited searchability will never reach their full potential. We create event websites specifically designed to provide athletes all of the information they need about your event. We offer a fully customizable website template designed to give your event a unique and professional online presence! 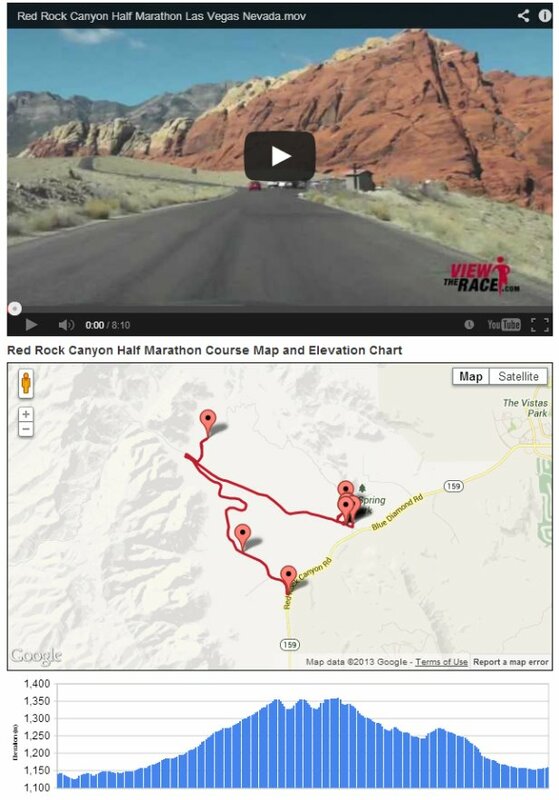 Adding a course video to your race information page is a great way to promote your event and provide athletes with all of the information they need to be ready for race day. View The Race offers a safe and secure race and event registration service. We offer low processing fees and will never bother your registrants with spam or advertising. 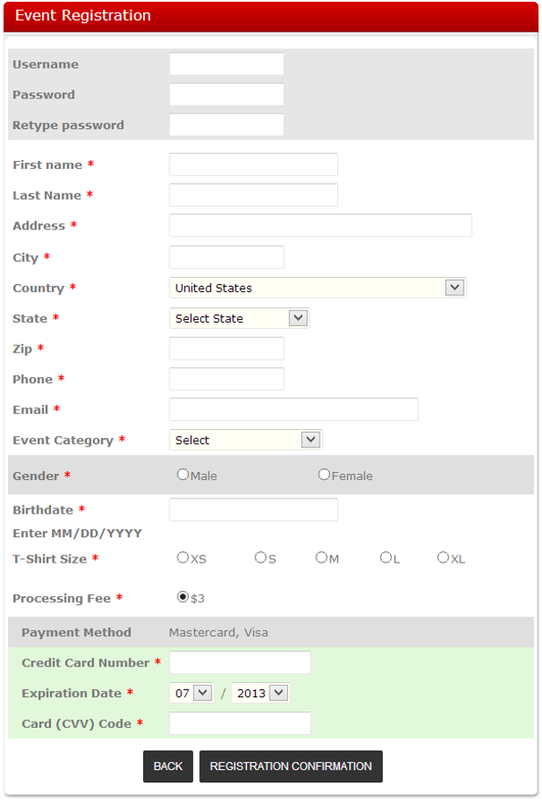 Our registration form is user friendly and can be customized for your event. * Registration service required for discounted rate. Additional costs may apply. Contact View The Race for complete details.